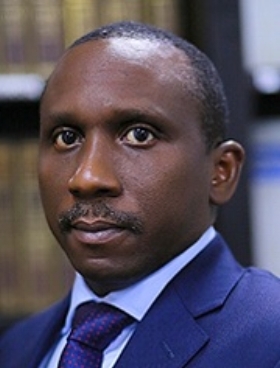 Simeon leads the Governance Compliance, Investigation and White Collar Practice at Aluko & Oyebode. Prior to joining Aluko & Oyebode, Simeon worked at the World Health Organization in Geneva, the World Bank in Washington, and the African Development Bank in Tunis, developing anti-corruption policies and investigating allegations of fraud in Bank funded projects. He also served as a Senior Counsel with the Independent Inquiry Committee investigating allegations of fraud and corruption in the United Nations Oil for Food Programme.